As we begin to wrap up our last few thoughts on convention season it’s almost criminal that we haven’t talked about Remedy’s Control yet. 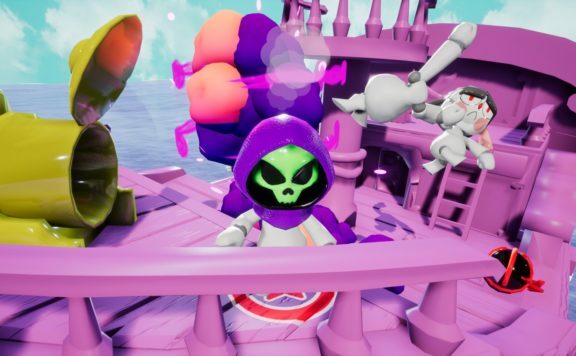 The game which wowed audiences and press alike at E3 found itself squirreled away in a tiny booth backstage both when we visited it at Gamescom 2018. However, if I learned anything from our time with Control it’s that even an inconspicuous little space can hold mind-blowing revelations. 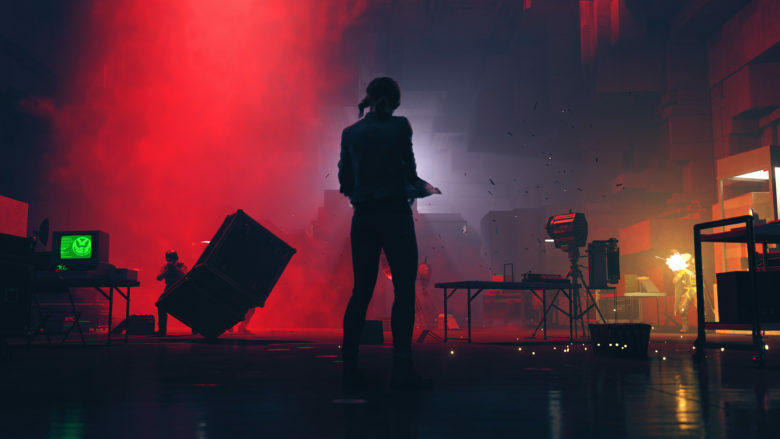 When Remedy Entertainment sat us down to show us a little of Control, I did not know what to expect. 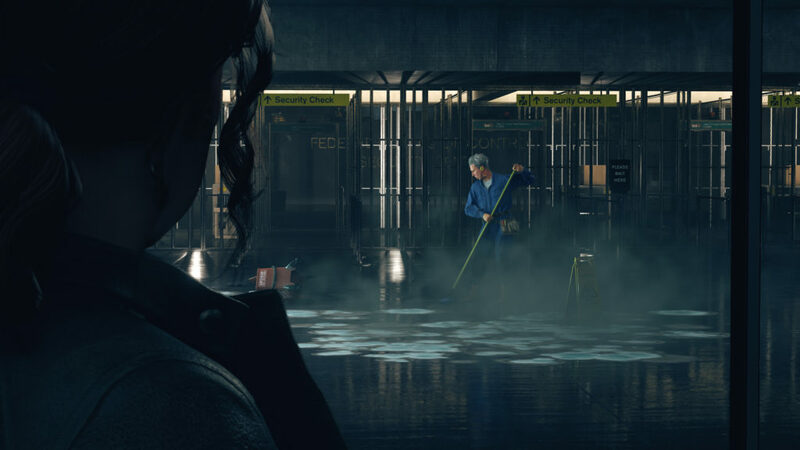 The team’s previous outing with Quantum Break was a masterful piece of storytelling that ended up feeling a little flat. By the time we finished our with Jesse Faden, the main protagonist, it became clear that Control is not likely to suffer from the same passive problems. Control follows Jesse as she takes on the role of Director of the Federal Bureau of Control. This mysterious organization is wrapped up in all sorts of supernatural oddities that seem to have overrun the Oldest House, their primary base of operations. This is where Remedy dropped us into the thick of things. Taking control of Jesse, players entering the Oldest House will find that Control provides much more player agency than previous titles such as Quantum Break and even Alan Wake. The entire world challenges the player, and what might otherwise be just a cool backdrop reveals real character. Like the structure that dominates Stephen King’s The Shining, this office block is central to the events that unfold. The brutalist architecture almost exudes a cold indifference to the humans that inhabit it. The concrete walls shift and contort as a massive shifting maze of opportunity takes the mundane artifacts of everyday life and turns them into a distorted reality. As players progress through the Oldest House, and Jesse tries to restore order to the surrounding world, entirely and new locations seem to open up that make no logical sense. Stepping through one entrance transports Jesse into a motel corridor. It isn’t just the surrounding structure that makes little sense. Most of the office workers that once inhabited the Oldest House hang in the air, suspended by an unseen force, a strange ooze seems to grow around the edges of some corridors, and a malevolent force has invaded the Oldest House. Almost all the remaining employees that can be found scuttling around the Oldest House are under the influence of the Hiss, a hostile ethereal force that Jesse must repel. Jesse wields a massive variety of utilities as she explores the darkest crevasses of the Oldest House and dispatches the Hiss. The unfortunate victims of this force can be overcome using a unique sidearm, only available to Jesse as the new Director of the Bearuea. As you would expect, this comes with a whole range of enhancements. For example, the gun’s shatter form is especially useful in close range encounters, acting like a shotgun for the supernatural. Jesse herself also has access to a separate progression system, unlocking a series of utilities that allow players to better explore the world. In this instance, that included a shield and telekinesis ability which is invaluable in combat, as well as a levitate power used to vault across broken bridges. 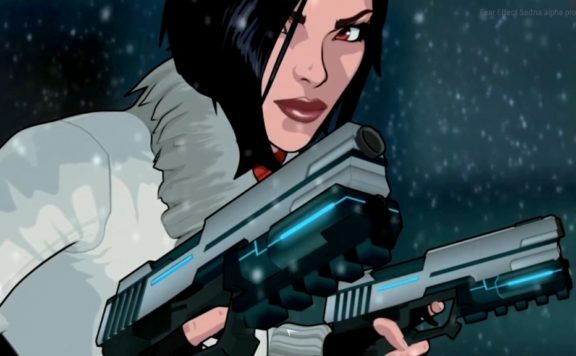 These progression systems and combat concepts all allow the player to take on challenges in a variety of formats, yet the basic idea wouldn’t look too out of place in something like Mass Effect. It’s a solid progression system that works well but is far from the most interesting part of Remedy’s approach to interactive storytelling. The team at Remedy have introduced the sort of world that will end up swallowing me whole, using concepts like their Objects of Power. Objects of Power and Altered World events. These items and their influence on the world are essentially the game’s side quest system, yet they feel so much more intriguing than simply fetching berries or nipping out into the woods to save a faceless child. Moments that occur in the Oldest House, such as a man trapped in a containment cell, watching a fridge, raises more questions than I’m comfortable with and should find me delving down into every crevice that is available. 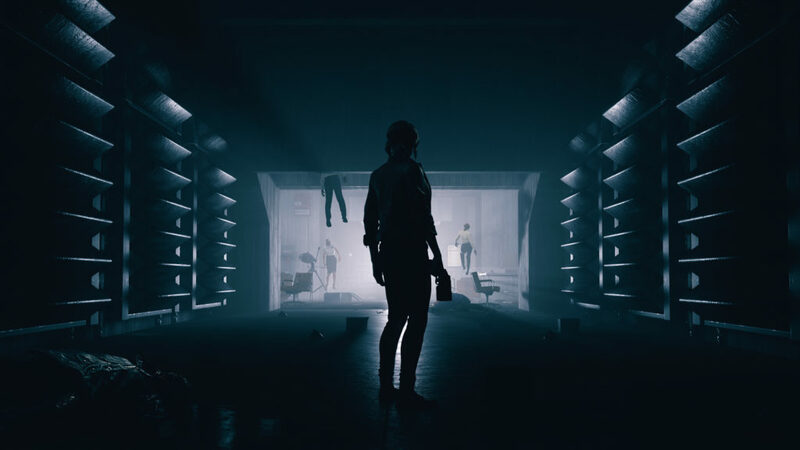 In fact, I left our short time with Control with so many questions, that we nailed down Mikael Kasurinen , Game Director for Control, for a chat. GAMESPACE: How many influences were there in making Control. In the last half hour, I’ve been able to spot nods to The Shining, Videodrome, Twilight Zone, and the X Files just weaved into one narrative? MIKAEL: We Have hundreds of influences, When people ask us what our key inspirations are, it’s really hard to talk about that because there isn’t really one single thing that we see and causes us to go “Hey I’m going to do that”. What actually happens is more like, as you work on all these creative projects, little ideas pop up all the time and I consume a lot of pop culture. I love playing games, watching movies, reading books and you can’t help but get influenced by all of them. Sure, we get influenced by media like the New Weird, stories like Annihilation or Roadside Picnic and even Kubrick’s 2001. But, towards the end, it deals with things that are possibly beyond human comprehension. We’re dealing with phenomenon that are utterly alien. A huge part of the experience is trying to understand or even finding an acceptance that maybe some things are just beyond us. What I think one of the key things that Remedy does well, is to take a number of these influences and weave these ideas that exist in other genres and weave them together with our own ideas. Control is, to mean, the ultimate Remedy game, in many ways. GAMESPACE: As a game, it seems to take a step towards a more interactive style of play than Quantum Break. Was that a decision to move away from a more passive experience? MIKAEL: Absolutely, it was definitely deliberate. It is one of our four pillars of Control, where we want to embrace storytelling that is handled through the world itself, rather than these passing moments where characters explain things to you. We want to find those moments through action, through solving puzzles, by exploring the world, finding hidden secrets, and visiting important landmarks. All of these little things come together to tell paint a picture of the world. Sure, we are still creating a range of believable characters, but we are expressing it in a different way. So the main campaign, the story of who you are, and the dilemma you have to solve are accompanied by a lot of other stories as well. These are expressed through things like side missions or basic exploration. At times you will find strange or unusual situations that have a story all of their own. Because of that, it is very logical to change the structure of the storytelling style. Prior to this, we had a very linear experience. You could run through one phase and you were done, it had served its purpose. This time, it was important to us that we create a world that had a multitude of stories within it. It gives players a reason to return That’s why we have this kind of Metroidvania type of approach in which we open up the world piece by piece. You might see distant doors that you can’t quite reach yet, but after you acquire a few more items and abilities you can go back and actually visit those locations. A lot of things have changed when you compare Control to other Remedy games. In the end, though, it still feels like a Remedy title. GAMESPACE: So how do you balance that need for players to push onwards into the main story campaign but still explore the world? MIKAEL: What we needed to change was that we were more restrained in exposition. 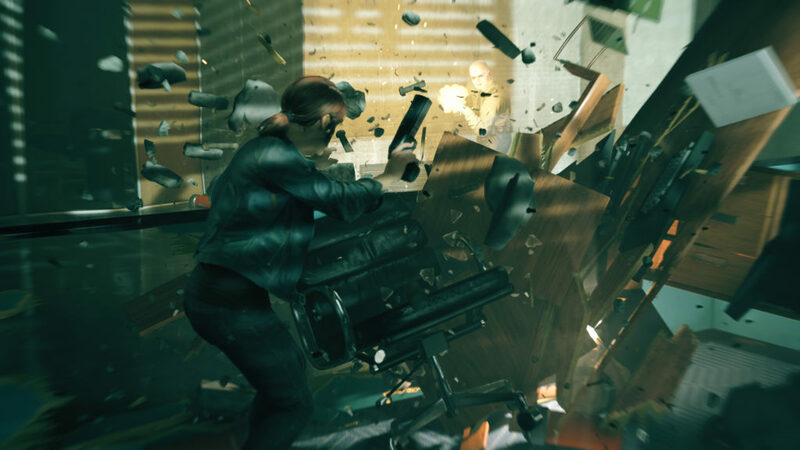 When you look at Quantum Break of Max Payne, there is always a sense of urgency over what you need to achieve and do right now. There are constant signals pushing you in one direction. Here, we give the player all the tools they need to succeed, but the player needs to feel invested they need to participate. By figuring out how and why they must proceed towards a larger goal. 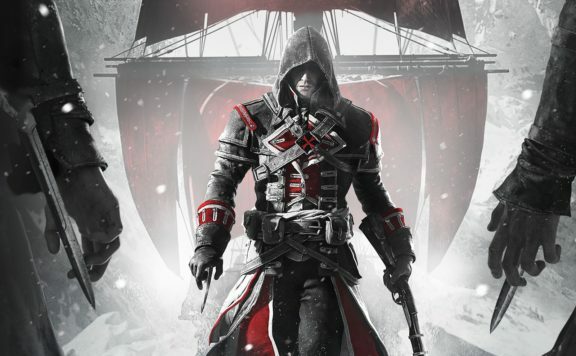 GAMESPACE: Does that make the other bits of lore and side quests, just as important in helping spur player on to explore the world? MIKAEL: Absolutely. From time to time, you will come across something in the world which you can choose to pursue if you wish. The player needs to feel like they are allowed to do that. It’s very important that we set up the overall situation in that kind of way. Sure, today we had a sense of urgency to draw everybody into the moment but it is important to find a balance between that sense of urgency and giving the player the option of looking around and deciding how to spend their time. GAMESPACE: In what we’ve seen today, the voice acting really gave the characters, even peripheral NPCs, a real sense of agency in the world. How much voice acting is there in the game? MIKAEL: We do need to be careful with that. We want to be careful to not make the player feel that there are several priorities happening all at the one time. There is voice acting but I feel what we’ve shown so far captures a very specific moment and a particular tone. 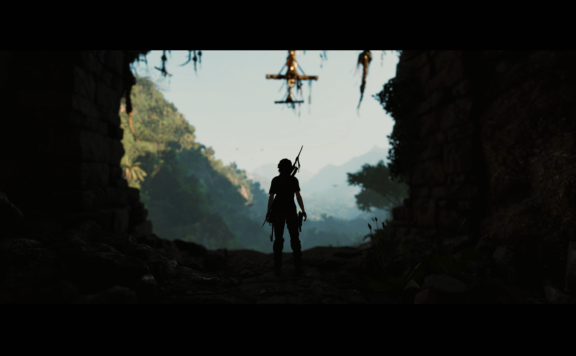 When you play the game, it is more about exploring this world, trying to understand it. There will be moments where you need to jump in and get something done but it’s not always impending threats at all times. You will be able to take your time, figure some things out, and read through the lore. This way the world will reveal itself to you in a natural way. GAMESPACE: Outside of exploration there are action elements in the game. Do we ever see the human consequences of having to blow away the bureau’s staff, people who are essentially innocent office workers? MIKAEL: There’s certainly a human aspect to the story. I don’t want to delve too much into the narrative and give away anything but these are normal human beings that have been corrupted in a horrific way that we don’t fully understand. Somebody may end up floating in the air and part of the game is trying to understand what is causing that. At the same time, these are the same people that characters may have worked with just a few hours ago. Trying to get to grips with that and accepting the fact that there is no going back is a huge part of the experience. 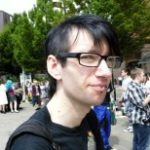 GAMESPACE: Did the move towards a more gameplay driven style of narrative provide any challenges? MIKAEL: Absolutely, it required an entirely different type of thinking. Now you are not looking at the hero as a static thing. You are able to influence your central protagonist by making choices, in the respect of what Jesse can do. You can modify her abilities, what she can do, and unlock different forms for the weapon. That’s just a small part of the entire picture. We also designed which requires you to find elements and resources to unlock these forms and abilities. This is an entirely new thing that we haven’t done before and required a different type of thinking. Looking at the game experience as well, we still wanted to have systems that continue to have agency while allowing the player to take the game in the direction they want. It is going to be a little longer before we see the final results of Remedy’s latest adventure. It isn’t due out until 2019 on PC, Playstation4, and Xbox One. However, some gorgeous visuals, some really striking design choices, and a narrative team that clearly know how to put together a good story make Control a game that will make you do more than simply watch out for it. You can watch out for more information here and over at the official website. 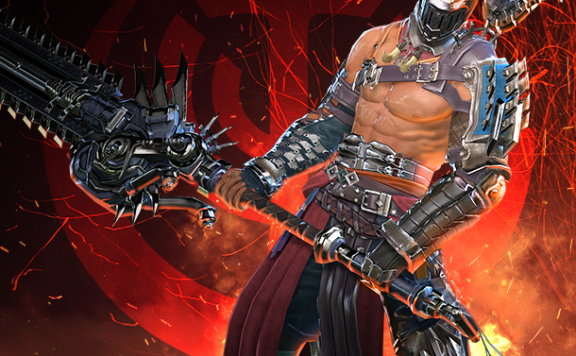 Skyforge PS4 Early Access Pack Giveaway – WINNERS ANNOUNCED!